So, I know it has been a little while since I gave an update on my Spiritual Journey. I have been continuing with the open circle and developing my mediumship skills. 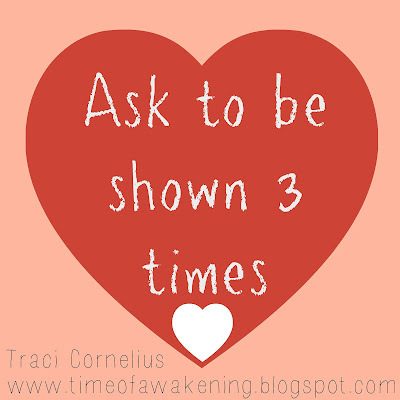 And mediumship is not just limited to open circle... No, I often get visits from those that have passed for those who are open to messages when I give my Angel & Tarot card readings. It has been a real pleasure and honour to help clients get the evidence they need to know that there loved ones are still around them and not only that but have been watching over them, I often get evidence of what people have recently been doing and this is their way of showing you that they have been around. It is truly beautiful. My spiritual meditations have also been informative and every time I am getting a clearer and clearer message as to my destined path. I have been given gifts by my guides and leaders and shown symbols amongst other messages. Now my path is taking me to a stage of developing much further and I have to say I am excited as to where that will lead. Sometimes it can be hard to tell when you are getting Divine messages, they could be so easily missed, I know I must have missed one after a particularly stern word from my Indian Chief after he said I have a lot to do and need to develop... on the what I should develop and how is the message I had obviously missed! However, I received some great advice from Kevin who said "ask them to show you three times". This fab piece of advice means that a) you do not need to worry about something being "your imagination" and b) missing the information. And it is something I have adopted. What are your ways of confirming messages? Do you ask for something similar, I would love to know so do leave a comment. For those of you who are daily readers of this blog you will also know that this week is gratitude week and I am truly grateful for the path that has been laid out before me. 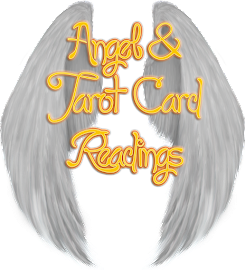 I am massively grateful that I booked that reading and that it has helped me be in touch with my Spirits, Guides and Guardian Angels. This last few months have been life changing. The sort of life changing where you know you will never look at the world in quite the same way again. I already knew and saw it as beautiful and wondrous and now I have that on a whole new level, levels of levels!